King Friedrich II of Prussia is famous for many things: His victories on the battlefield that made Prussia one of the leading European powers, his support of the arts, his endorsement of the Enlightenment - and for bringing the potato to Prussia and thus to Germany. While it's hardly imaginable today considering the Germans' love for all things potato, his subjects initially weren't too happy about this strange and exotic plant coming from South America. 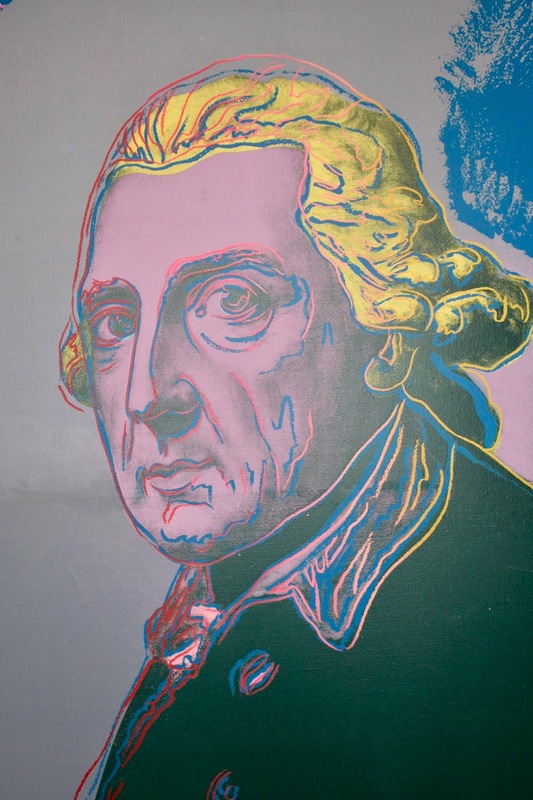 Friedrich the Great, locally also known as Old Fritz, introduced the potato to the Kingdom of Prussia in 1743. All throughout the 18th century, famines had ravaged Europe and led to the starvation of thousands of people. Friedrich recognised the affordable and nourishing qualities of the new vegetable previously only thought to be fit to feed animals. However, his people weren't having it. Despite royal orders, the Prussian people were reluctant to grow and eat potatoes. But Old Fritz had a plan: First, he created royal potato fields all around Berlin and then sent his soldiers to guard it thus spiking the interest of the villagers, after all only something worth something would be guarded so heavily by the King's troops. Assuming something so valuable it needed such protection would be something worth to steal, the people ventured out to the fields at night. Lucky they were that the King had actually ordered the guards not to see any people but instead pretend to sleep. At first, the people only stole potato tubers and soon whole plants - and the rest, as they say, is history. Whether the story is actually true? Who knows. It is indeed factual that Friedrich the Great tried to establish the potato in Prussia by signing several Kartoffelbefehle (potato orders) and that the people were fairly reluctant. Fun fact: Friedrich himself probably didn't eat very many potatoes in his life, at least according to the records of his chef. Still, the potato grew ever more popular and to this day, the German cuisine would be pretty much lost without it. 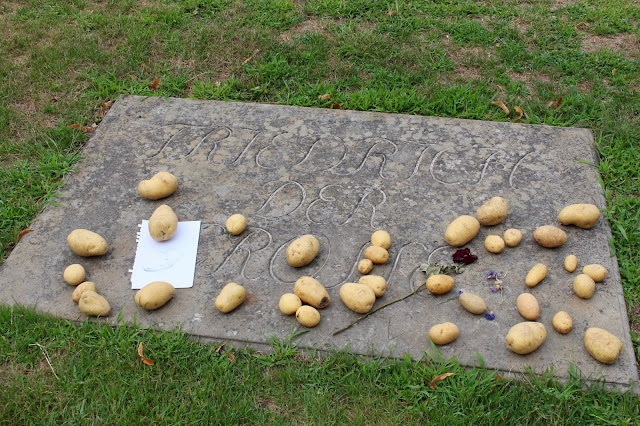 And that is the reason why people put potatoes on the grave of Friedrich the Great.